For yesterday's studies I decided to focus on some of the Kanji I will need to know for my JLPT N4 examination in December. The reasoning behind this is that I haven't studied any Kanji for over a month and was getting a little rusty. 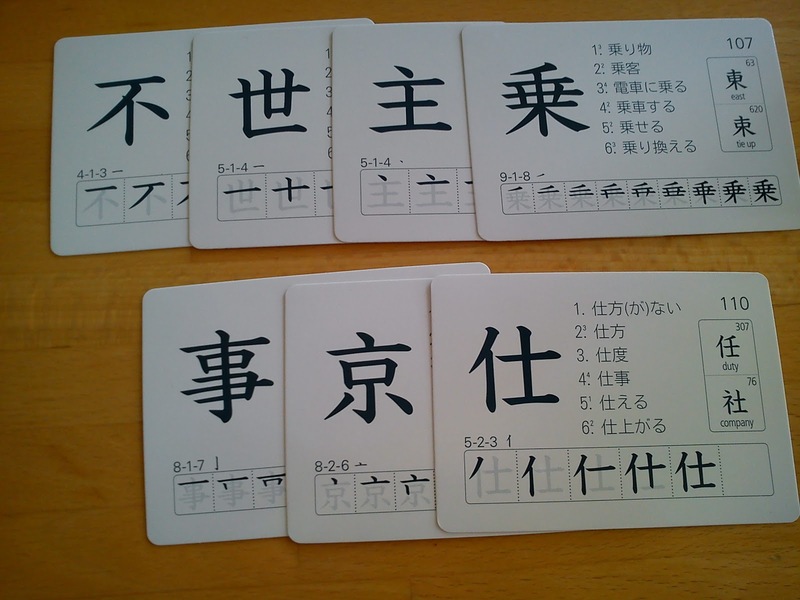 I also revised all of the JLPT N5 kanji that I had crammed ready for my exam last year. Annoyingly I am still waiting for my results from that exam, but they are due to arrive in March, so fingers crossed! 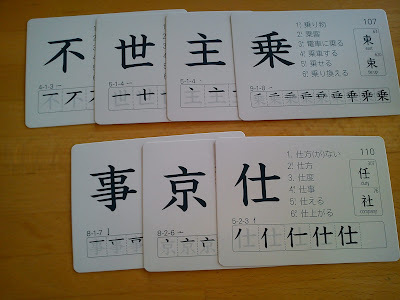 Side note: As i started to write this post this morning, and only ended up revising the kanji again this afternoon and didn't manage to learn any new kanji, this also applies to what i learnt today. A little lazy of me to include it in the same post, but it's starting to get late and i have to be up early for work in the morning lol.